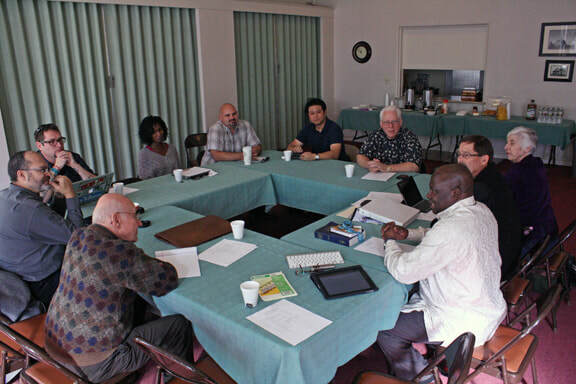 Being missional people, in all its myriad manifestations, is near to the heart of PSMC congregations. During the first decade and a half of the life of our conference, we have grown exponentially in a variety of ways. We have increased in number, we have become more active practitioners of God’s just peace,we have become increasingly diverse culturally and linguistically,and we have expanded our vision of what God might be doing among us. For the PSMC Mission Policy, click here.